As a homeowner, few things are more distressing than a pest infestation. When bed bugs, spiders, cockroaches, and other pests make your property their home, it can drastically impact your daily routine. These pests can destroy food sources, leave webs in various rooms, and make it nearly impossible to get a good night’s sleep. If the problem becomes severe, contact us to fumigate your home and get the infestation under control. You’ll need a place to stay during the fumigation, such as a nearby hotel or with your friends or relatives. The chemicals used during most fumigation services are too dangerous to breathe for at least 48 to 72 hours. During this time, you should remove any pets from the home as well. If you have any gravel, plants, or other fixtures surrounding the perimeter of your house, clear them out prior to your fumigation. Your pest control team will need to set up a tent for the duration of the extermination. Clearing out this space ensures they can do so easily. Plan to remove as many foods or medications from your home during the fumigation. For items that cannot be moved, place them in air-tight containers and vacuum-sealed bags. This will prevent pesticides or insecticides from rendering them toxic. To ensure that your exterminator does a thorough job, open all doors throughout your home. This will allow your pest control team access to any nooks and crannies where pests may be hiding. If you’re worried about loss or damage to your belongings, place them in a safe or secure location before the fumigation begins. 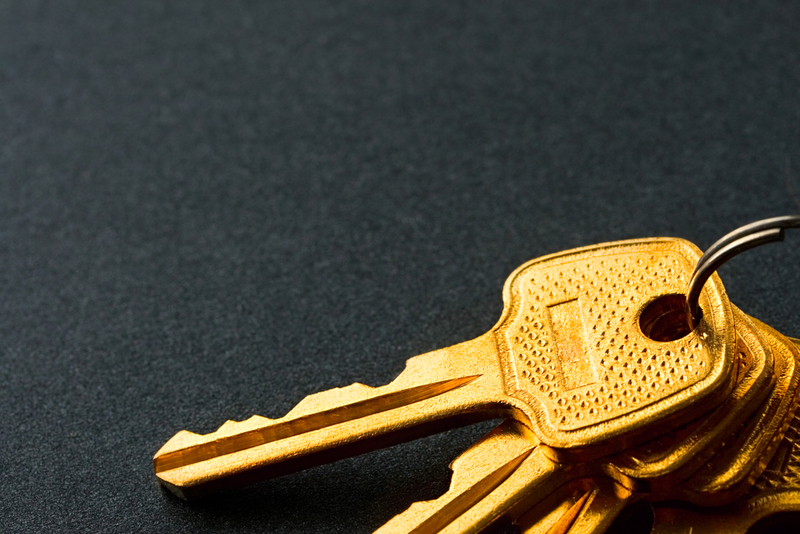 Your exterminator will need full access to your home, so hand them a copy of your keys. This will also allow them to keep all doors securely locked and prevent entry from outsiders during the fumigation. Don’t forget to get the keys back at the end of the service. Get Rid of Your Bugs – Fast!